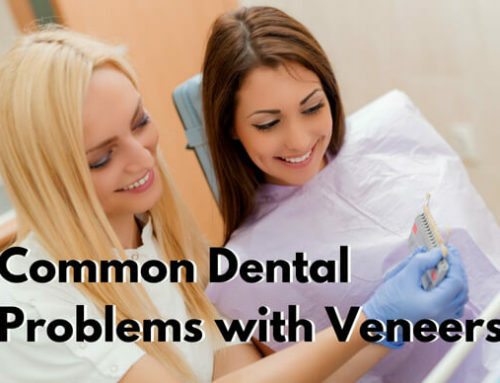 The number and location of veneers should be decided after consulting to your dentist. 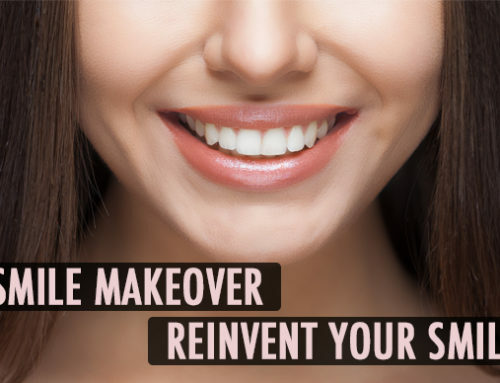 If you are looking to get a veneer to cover a chipped or broken tooth, you would need just 1 veneer; but if you are looking to get veneers to cover stained teeth, you may need more veneers. Ideally, it is recommended to get even number of veneers. Generally, after your dentist makes the decision to opt for veneers, the process is completed in 2 appointments – generally 3 weeks apart. 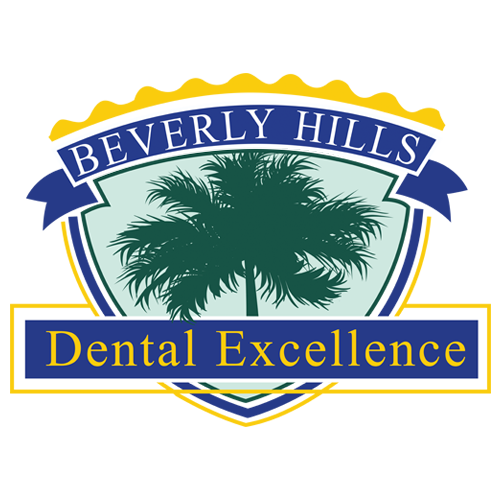 In the first appointment, Dr. Albert Toubia prepares the teeth and take measurements for veneers; in the second appointment veneers are installed. How would I know if veneers are the right choice for me? The only way to know if veneers are the right choice for you is to actually go for a comprehensive dental evaluation with Dr Toubia. 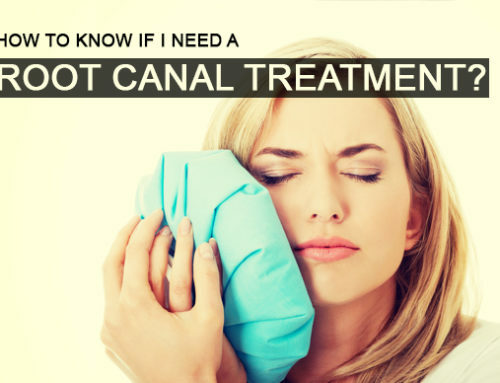 After thorough examination and history taking, Dr, Toubia study your dental history, current conditions and cosmetic expectation to come up with a realistic plan. 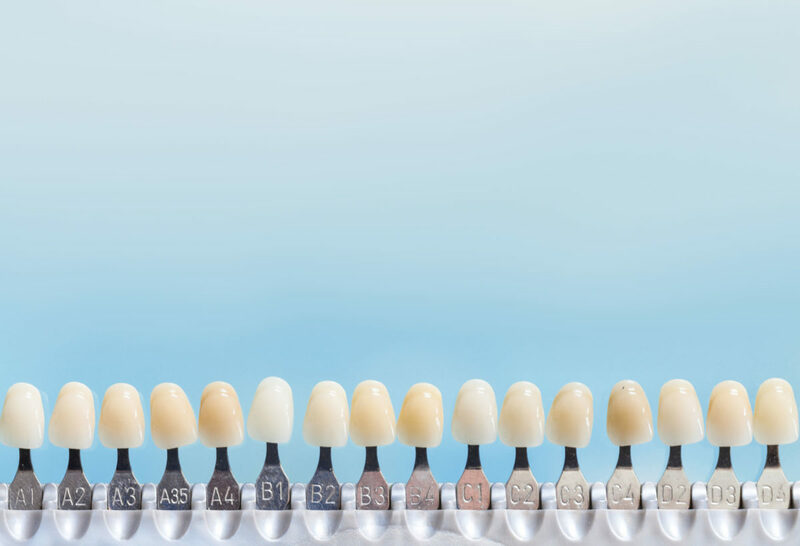 Dental veneers are classified among the most reliable and realistic dental cosmetic procedures; primarily because veneers are custom designed according to patient’s natural teeth and jawline. The goal of custom veneers is to match the color, shape and alignment of your teeth. How should I take care of veneers? 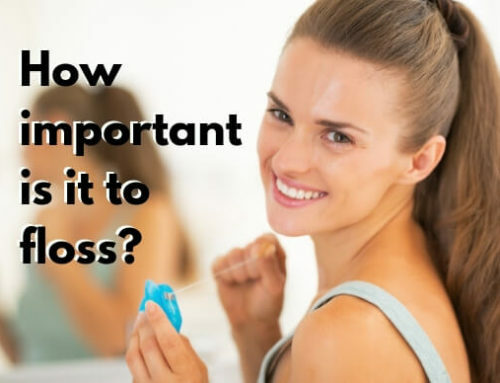 After getting veneers, you should make sure to maintain optimal dental hygiene by periodic brushing, flossing and mouthwash. You should also see your doctor at periodic intervals to evaluate oral health. If taken proper care, Veneers can last for up to 20 years. What should I do if my veneer break? If your veneer comes off or breaks, collect all the pieces and store in a safe place. Do not ever attempt to glue the pieces on your own. Are veneers more expensive than traditional cosmetic dental procedures? 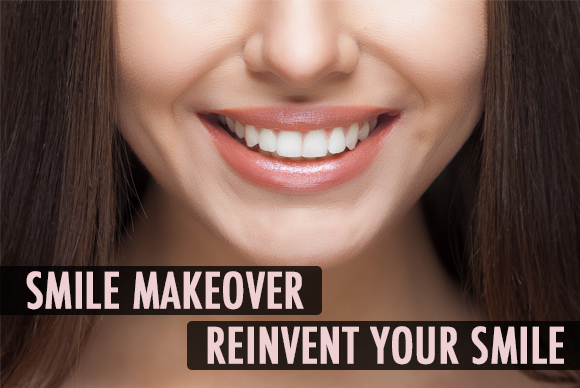 Are there any alternative to dental veneers? Are there any risks associated with veneers? 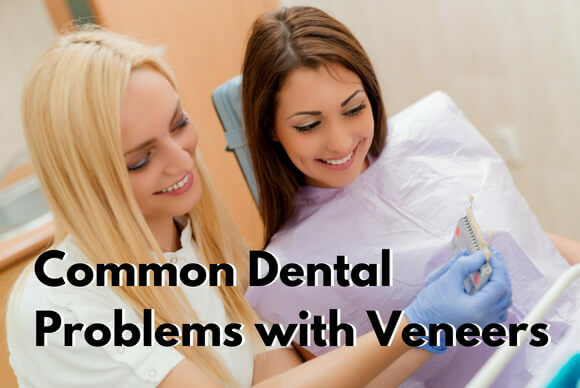 Can you get veneers if you have poor dental health? 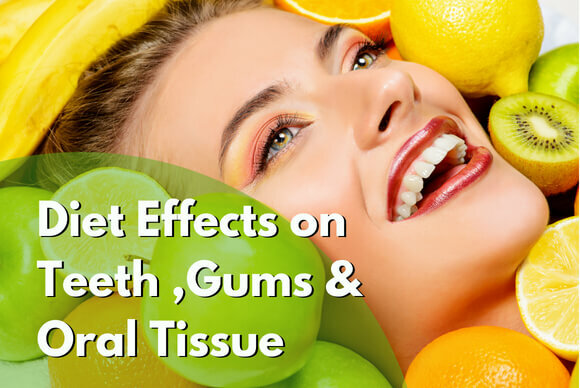 Veneers are generally not recommended with Dental decay or gum diseases. 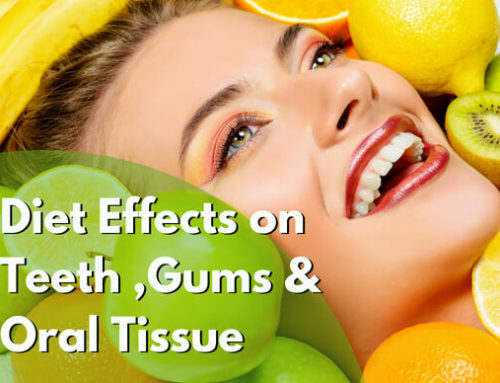 That’s why Dr. Toubia first evaluates your oral health and if you have any gum or dental condition that requires treatment, veneer installation is postponed until your oral health issues are resolved. 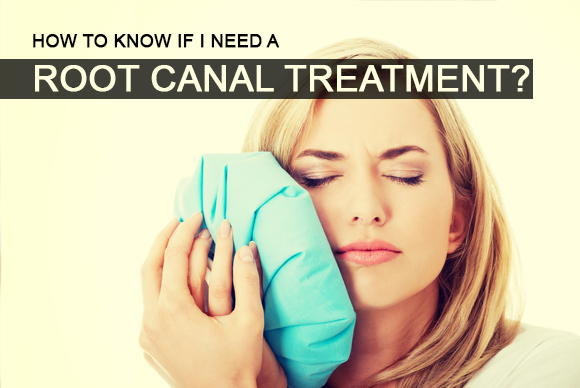 How to know if I need A Root Canal Treatment? 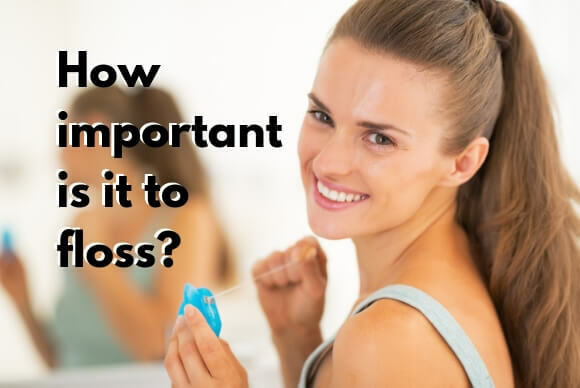 How important is it to floss? 436 North Roxbury Drive, Suite 108. © Copyright 2012 - | Dr. Robert Toubia | All Rights Reserved | Powered by M2A Solutions, Inc.